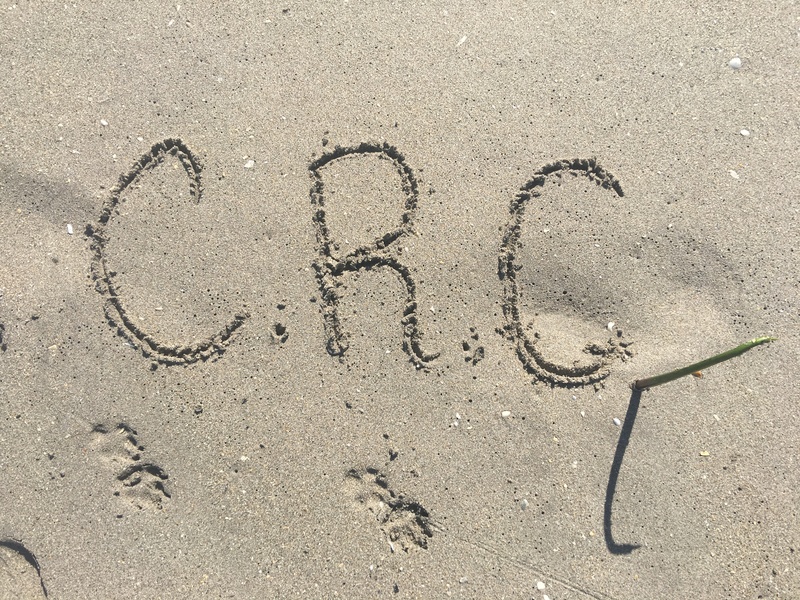 Who or what is the CRC? 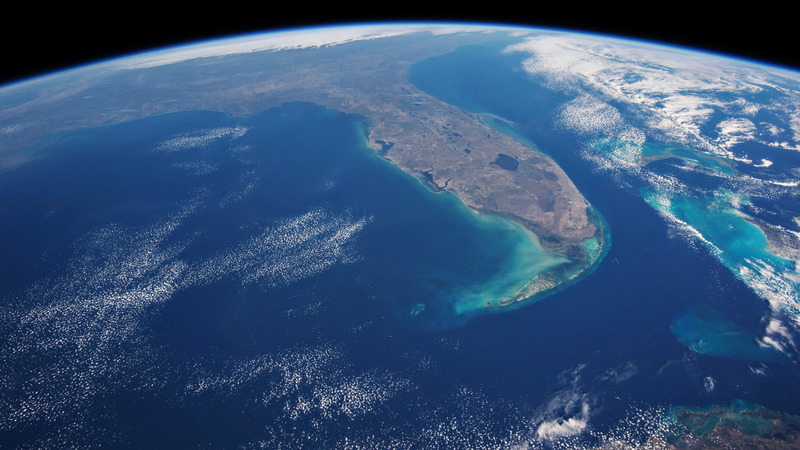 Have you heard about Florida’s Constitution Revision Commission? Don’t feel bad if you don’t know what it is. 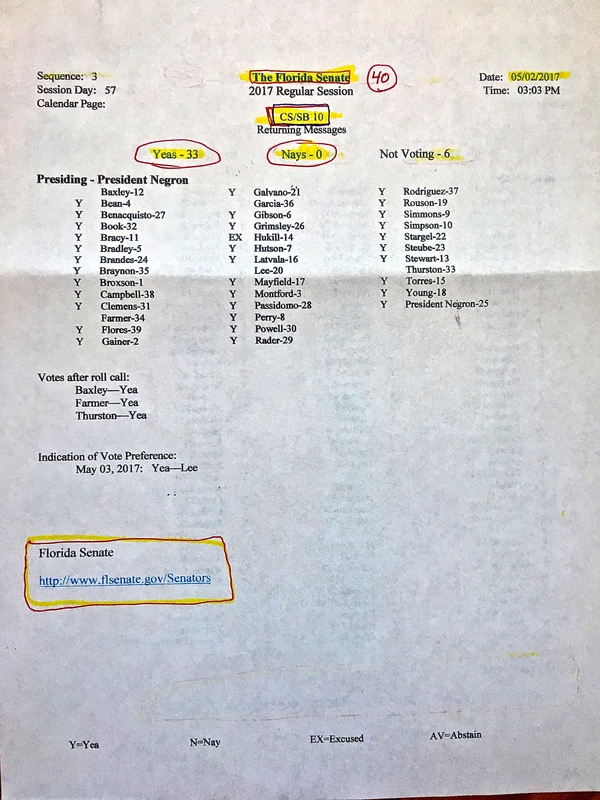 Apparently according to a Florida Bar contact, of new members polled in 2017, only 19 percent knew what it was! This makes sense perhaps, as it only convenes once every 20 years. 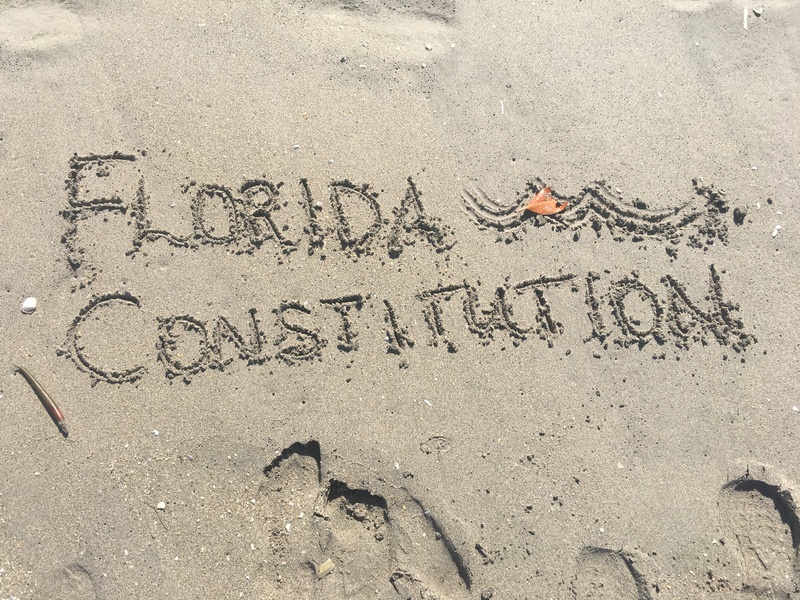 The Constitution Revision Commission, or CRC for short, is a powerful entity composed of 37 members that meets to examine the Florida Constitution and propose changes for voter consideration. It’s powerful because any constitutional amendments proposed by this entity go directly onto Florida’s 2018 General Election ballot. 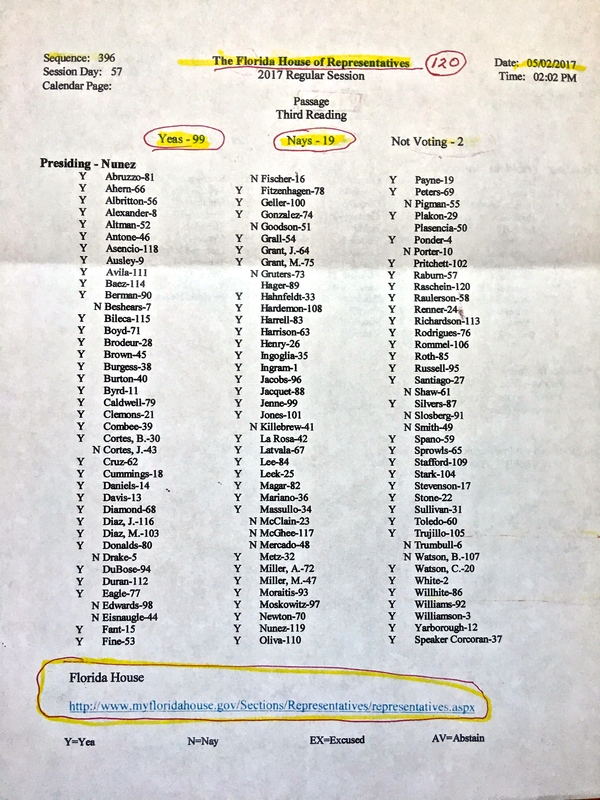 Thirty six members – or Commissioners as they are called – are appointed by the (15) Governor, (9) Senate President, (9) House Speaker and the (3) Florida Supreme Court Justice. The (1) Attorney General is automatically a member. 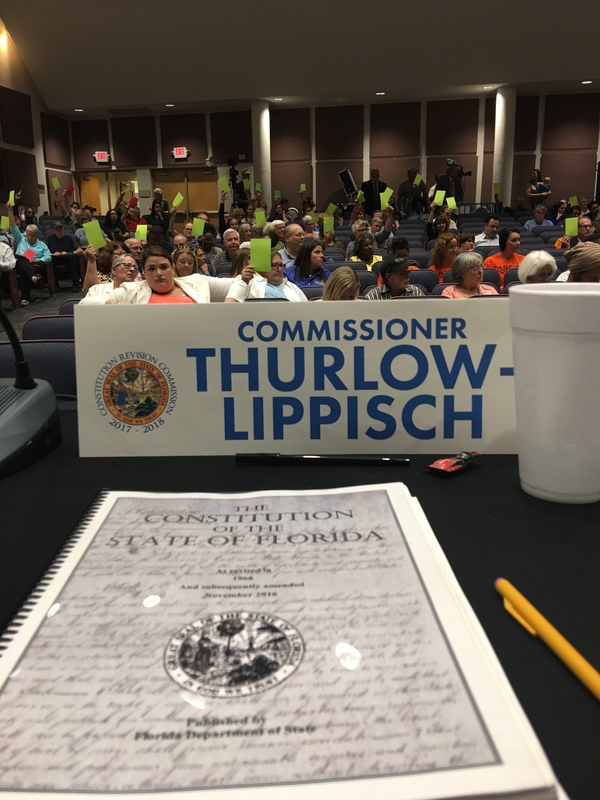 Although thousands of Floridians have come to meet with us at public hearings, we have a lot more work to do to ensure citizens understand the CRC and know more about this historic process. 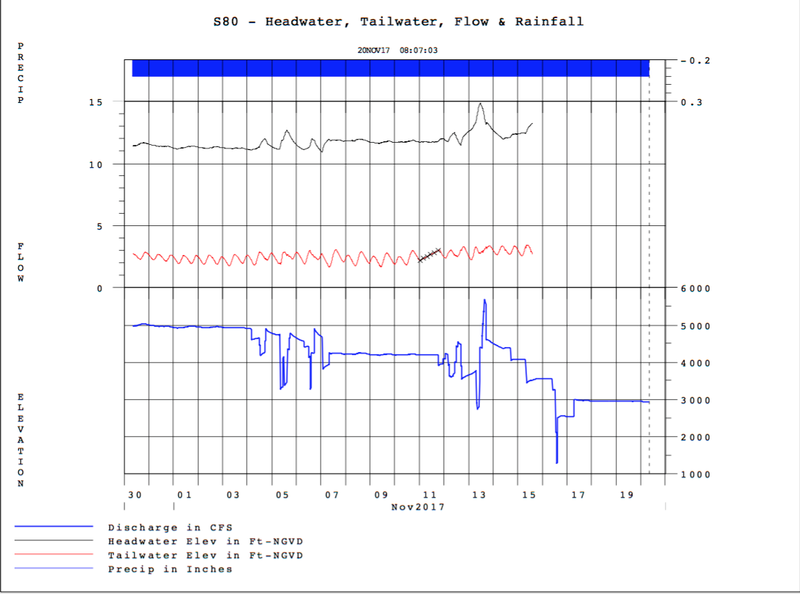 Therefore, I am writing this blog series. When and why was the CRC created? 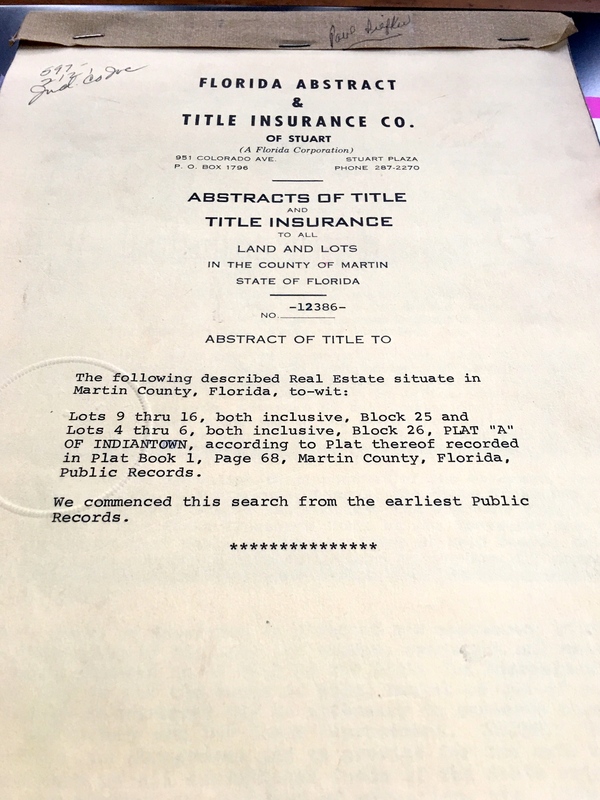 The CRC formally came into being in 1968 when it was created by Article XI, Section 2 of the Florida Constitution. The CRC was part of several changes ratified by Florida voters that year, during an era when Florida was under great pressure for reform. 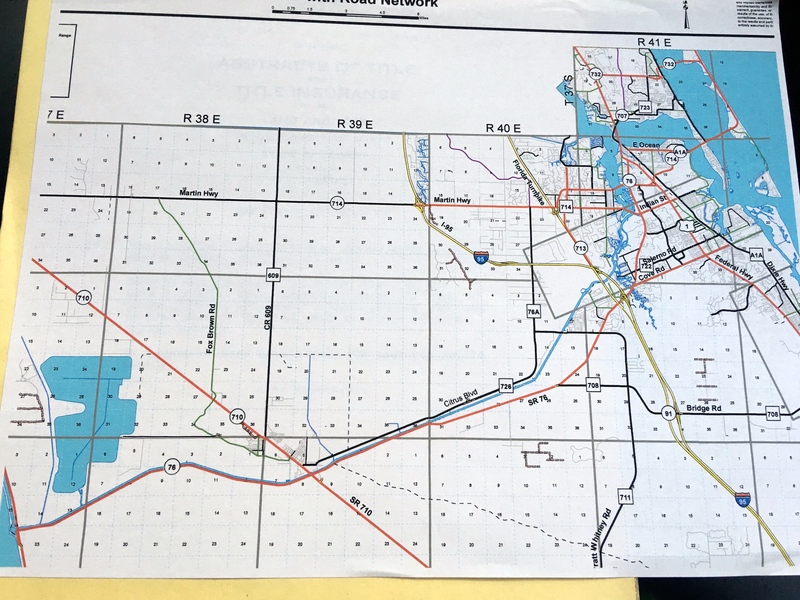 In the years leading up to the 1968 changes to the Florida Constitution, many believed that the legislature was not adequately representing voters. 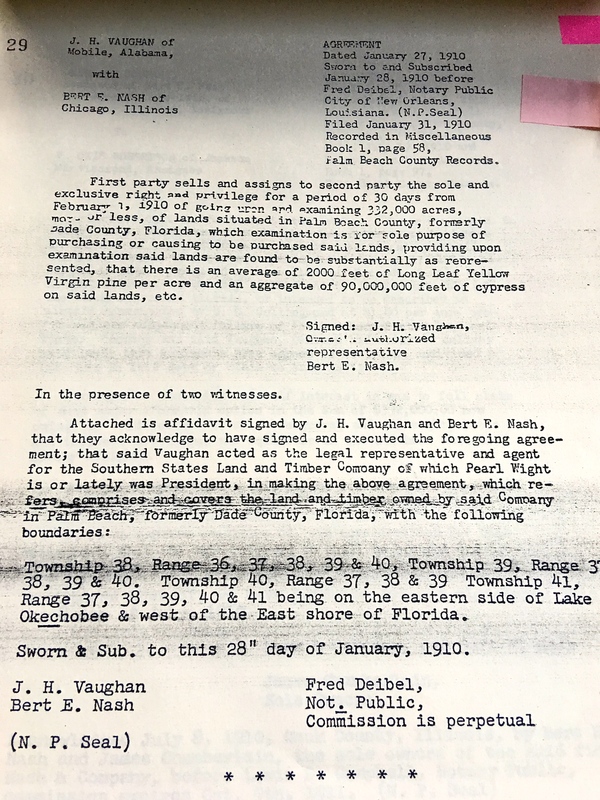 For many years, state politics had been dominated by a group of lawmakers known as the Florida “Pork Chop Gang,” who held disproportionate influence and power in north Florida although the majority of the population now lived in the central and southern parts of the state. They held on to their power at all costs. 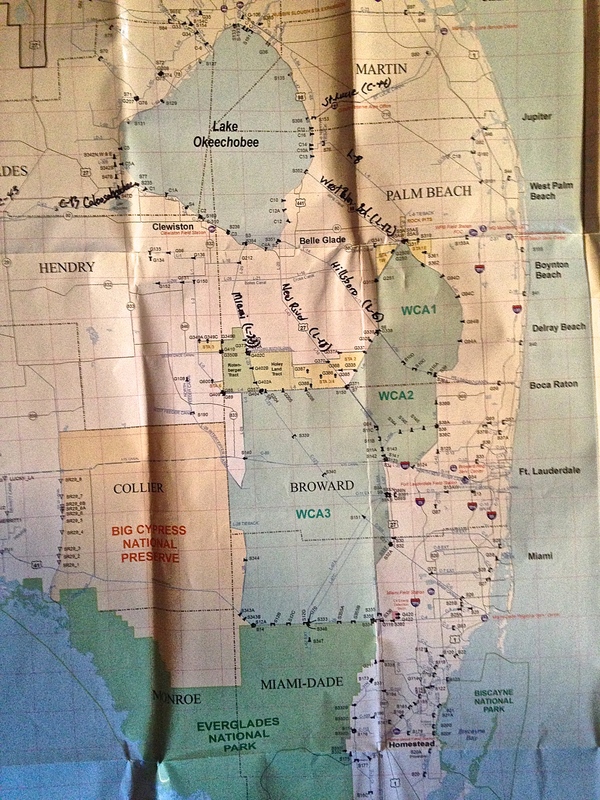 This disproportionate power and influence began to crumble following a 1962 federal law suit entitled Baker vs. Carr, that determined “…redistricting issues enabled federal courts to intervene in state redistricting cases.” As Florida was held to be in violation of representative districts, in 1966, Florida’s legislature was federally dissolved and all members had to “go home” and later run under newly-created districts. 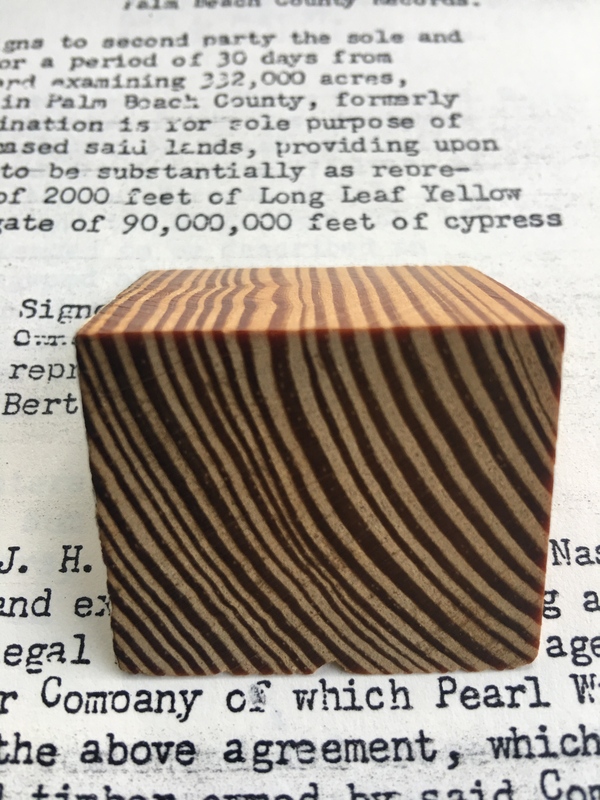 Can you image! 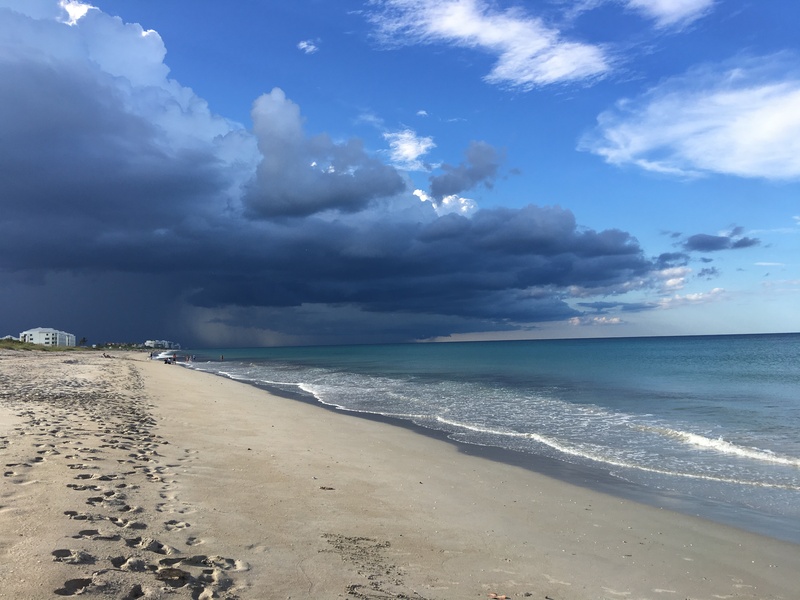 After re-election, representation from Florida’s highly populated cities was prominent for the first time. The “reapportionment revolution” of the 1960s established the principle of “one man, one vote.” Change doesn’t come easy. 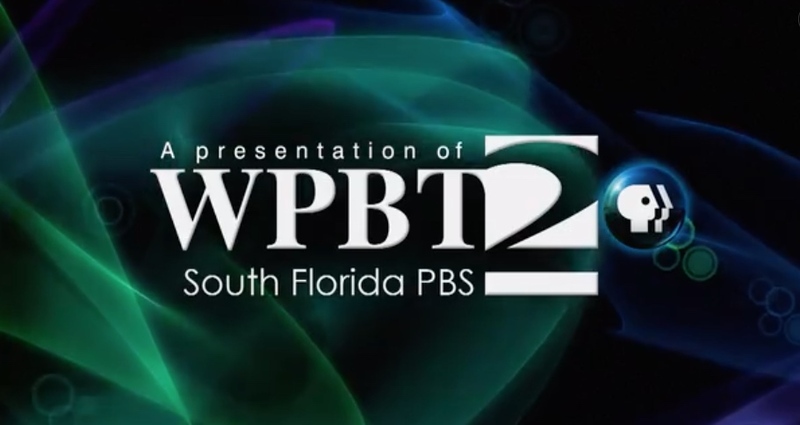 It was tumultuous time with the Civil Rights Movement; desegregation of schools; women’s rights; the Vietnam War; the counterculture movement; and the assassinations of President John F. Kennedy, and later civil rights legend, Martin Luther King Jr. among others – – broadcast on the new medium of television– made “it” impossible to ignore. In unison with the aforementioned upheavals, and “seeing the writing on the wall,” the Florida constitution was being updated from its archaic 1885 amended version, that remained in use, to something more “representative.” The state legislature had created the 1965/66 Constitution Revision “Committee” to research and make recommendations of reform to the legislature. Thus the CRC was born! It was that early “CRC” that put forth the idea of a bi-decade Constitution Revision “Commission.” It was soon after approved by the state legislature in landmark changes of the 1968 legislature and the “new” constitution. 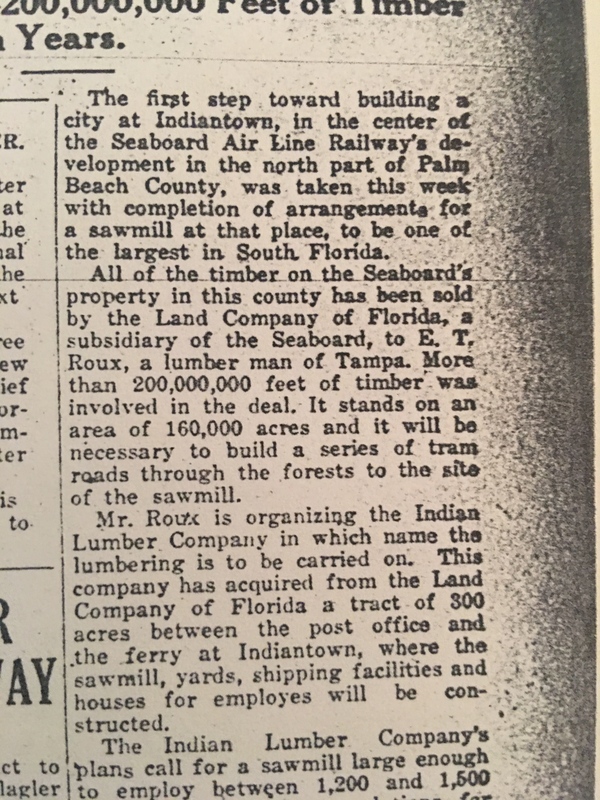 The “every 20 year CRC” remains unique to Florida. 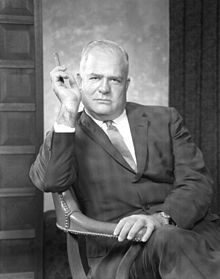 In closing, beloved Chesterfield Smith, chair of the 1965-68 legislative constitution revision committee, had a lot to be proud of, but it was the CRC he considered the diamond of his efforts. It was an important legacy because Mr Smith and other leaders who lived through that unforgettable era wanted to ensure that such times, and a constitution so out of step with the people, would never happen again! In upcoming posts, I’ll discuss how the CRC has evolved over time and how Floridians can get involved. For now, learn more at www.flcrc.gov, which includes an online submission tool that allows you to create and submit proposed constitutional amendments to the CRC. The proposed deadline for accepting proposals is September 22, 2017! 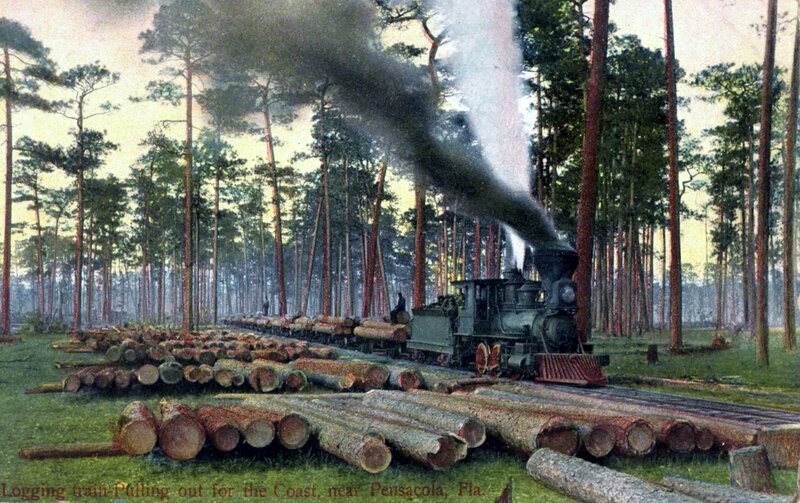 Historic post card(s), long-leaf pine logging, courtesy Sandra Henderson Thurlow. Grandaddy Russell Henderson as a young man, late 1920s Madison, FL. Family archives. 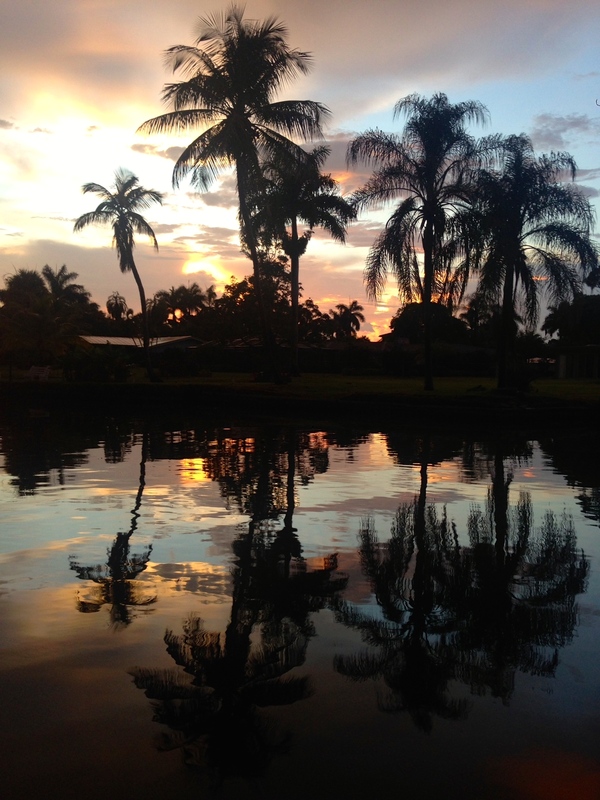 At the time, the stories were just part of a lifestyle I did not lead living “down” in Stuart, Florida with the Yankees. In Gainesville we ate boiled peanuts, okra, gigantic breakfasts of bacon, eggs, toast, and homemade jelly. In Stuart, I ate Lucky Charms. 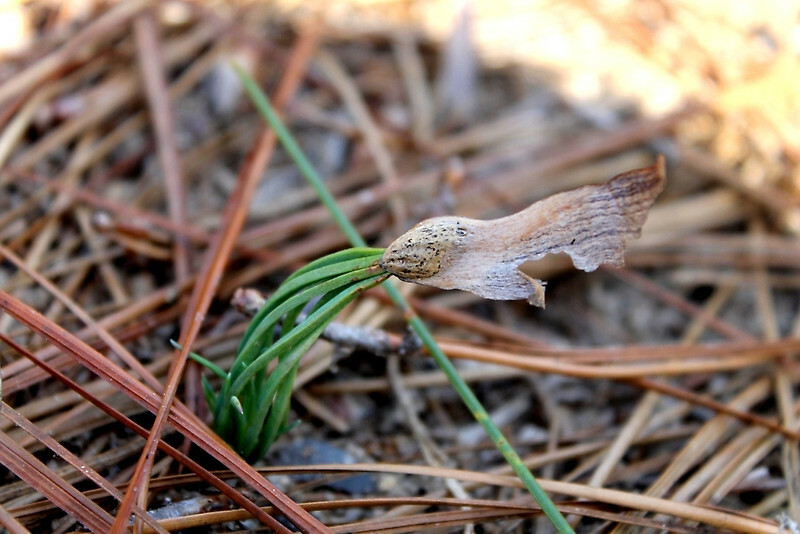 Now that I am becoming an old-pine myself, the story of the long-lost, long-leaf pine is more interesting to me. 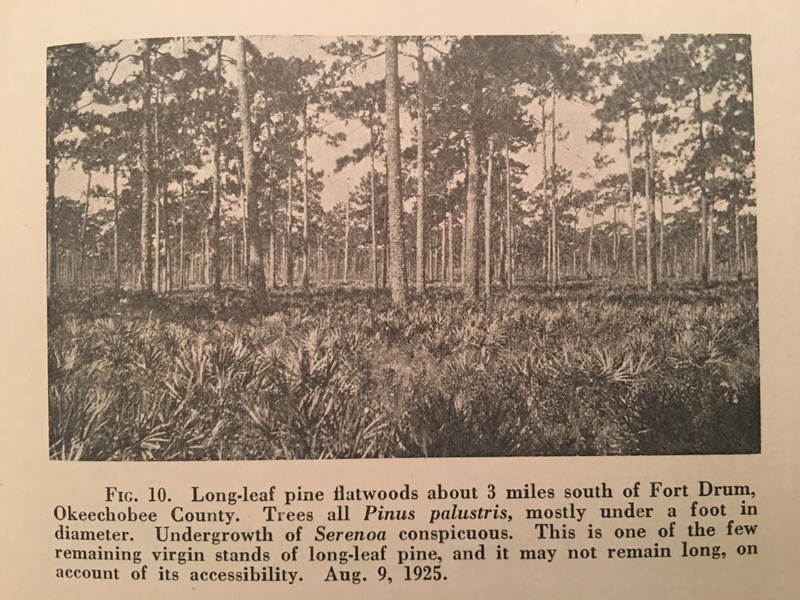 And “lo and behold,” although public records show the famous long-leaf forest stopping just north of Lake Okeechobee, recently my mother and I learned that they were, indeed, further south, right here in what today is Martin County! This observation is bases on a 1st hand account of 1910 by J.H. 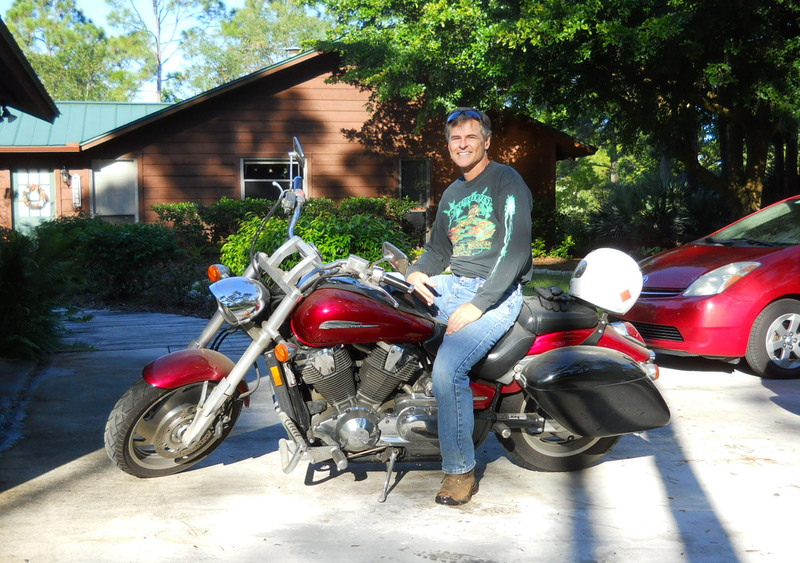 Vaughn in an Abstract of Title for Indiantown, Florida. Florida State Geological Survey 1927 belonging to my grandfather who worked for IFAS and UF in soil science. 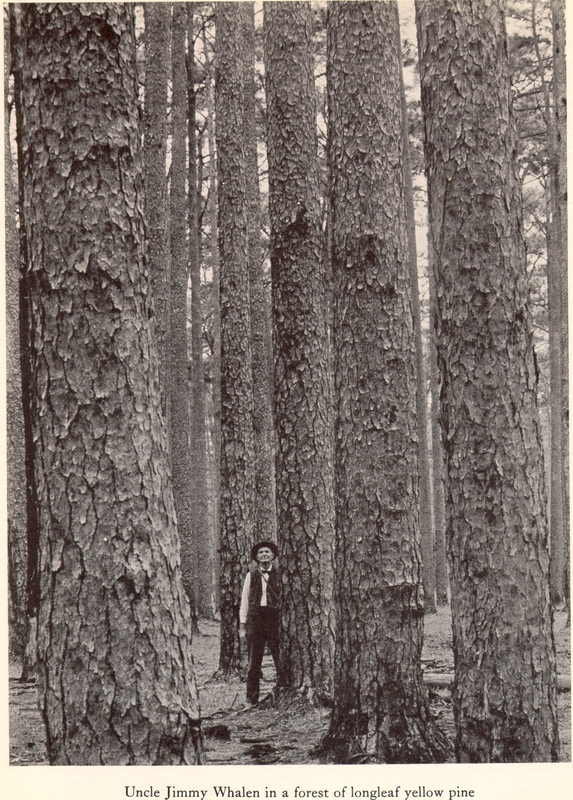 This public photo off the internet gives scope of the size of the long-leaf pines. 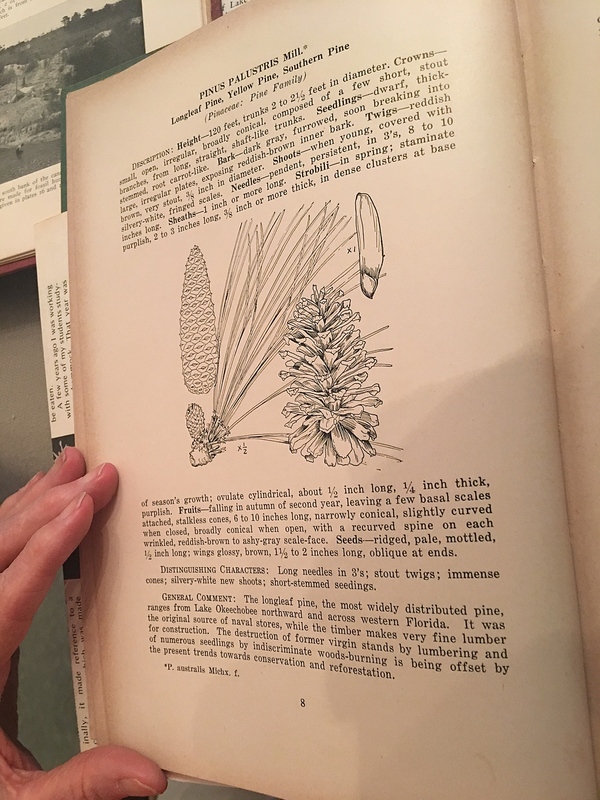 In the early days of our country, long-leaf pine forests covered approximately 90 million acres and stretched across the entire southeastern United States. These trees are documented to have stood from 80 to 175 feet tall and many were up to 400 years in age. 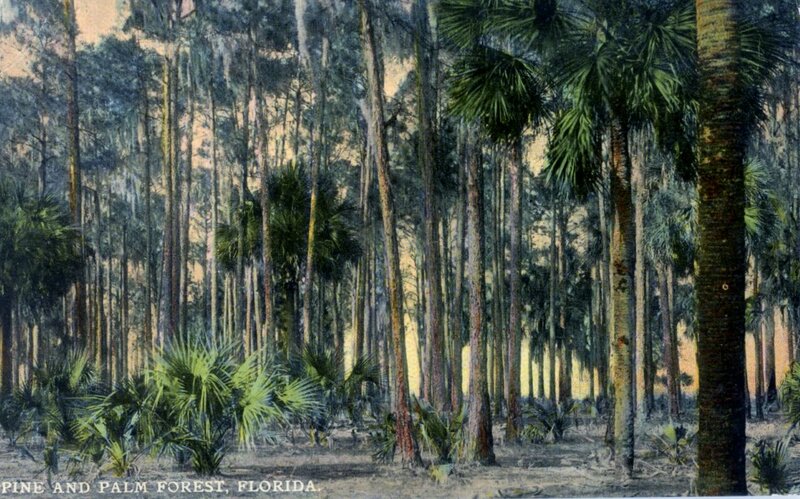 Of course multiple animals were dependent on the forest for shelter and food and there were massive benefits to the watersheds. 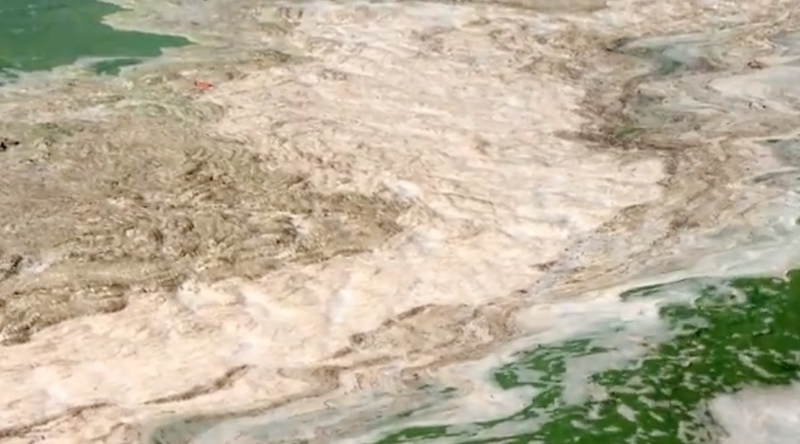 The cleanest waters in the world run off of forests. These amazing trees evolved to completely withstand forest fires, actually thriving in such conditions. 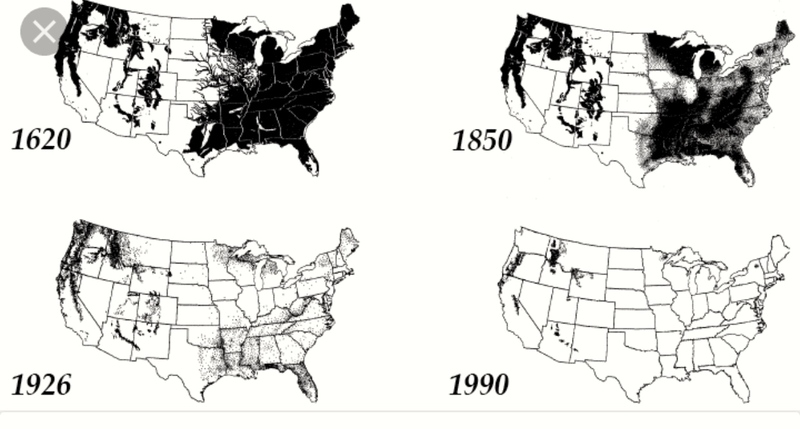 Imagine if you would these remarkable trees of our Creator, cut to the ground with the same state of mind as today when mowing one’s lawn….By the 1920s only 3% of the forests remained. 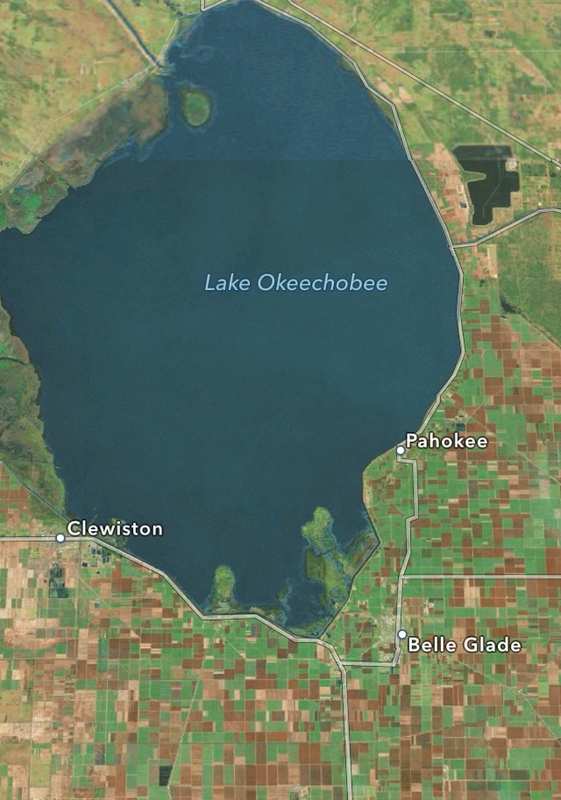 Digital Forest documentation of forest loss in the U.S.
“…there is an average of 2000 feet of Long Leaf Yellow Virgin pine per acre.. being on the eastern side of Lake Okeechobee…”. Today’s map, as printed on-line August 2, 2017. 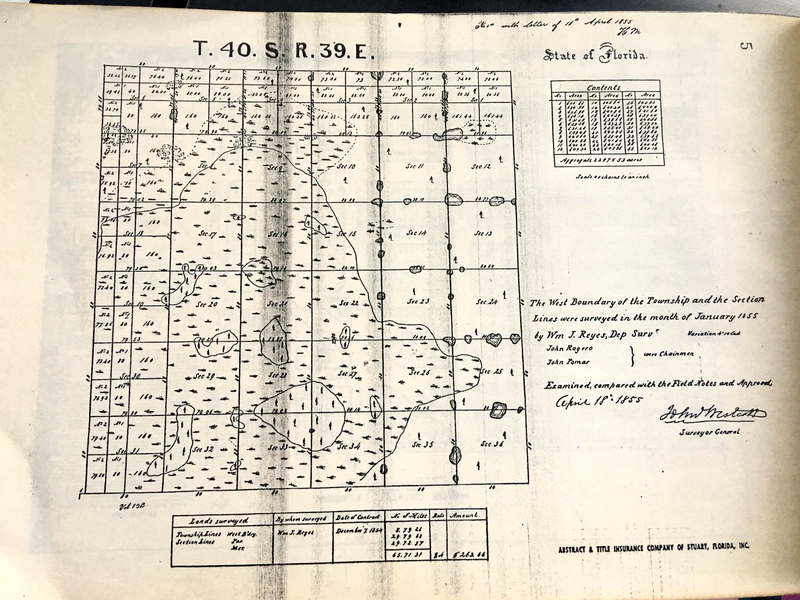 Historic map, Palm Beach Farms Company Lands ca. 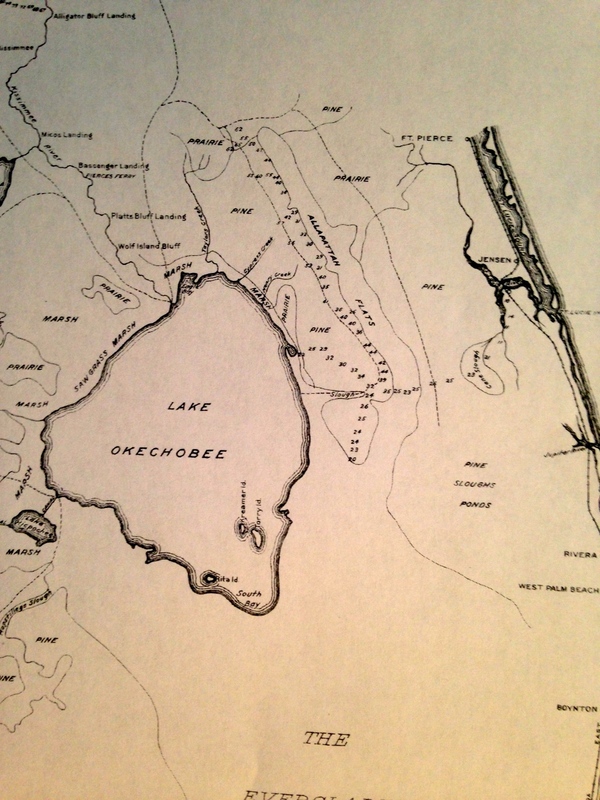 1910 showing “edge of Everglades.” Archives, Lawrence E. Will Museum of the Glades, Belle Glade, Fl. Looking back gives us perspective when looking forward. 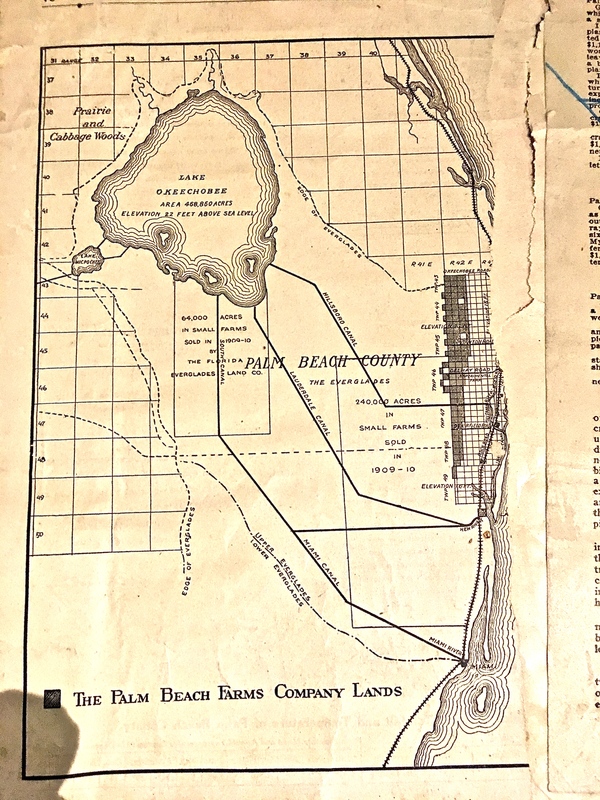 This old map showing the Palm Beach Farms Company Lands is interesting as is shows where people saw the “edge of the Everglades” when they were first developing around 1910. 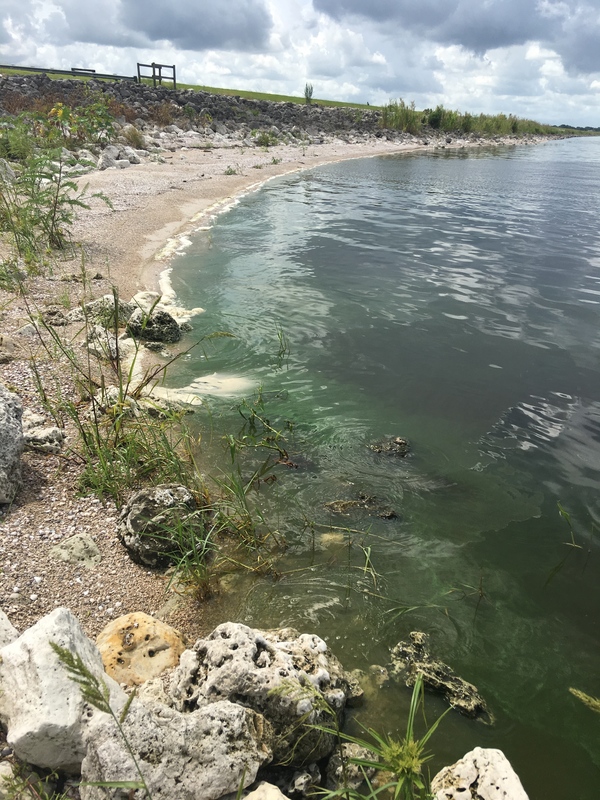 Looking back, it is easy to see how after over 100 years the waters of Lake Okeechobee are becoming more and more “toxic.” Kind of like a fish tank that can never be cleaned out…. 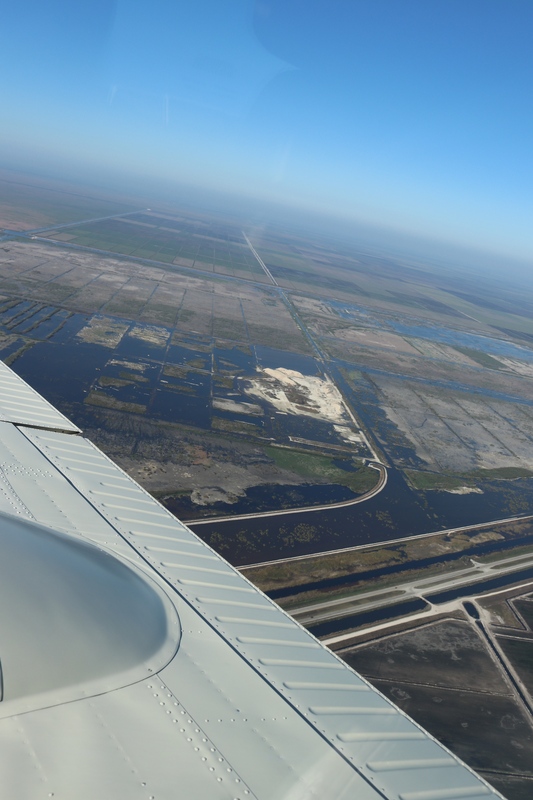 One has wonder if the developers of the Everglades ever considered what would happen to the lake by building and developing farm lands right in the way of the natural flow, and then really blocking it by eventually putting a dike around the lake? 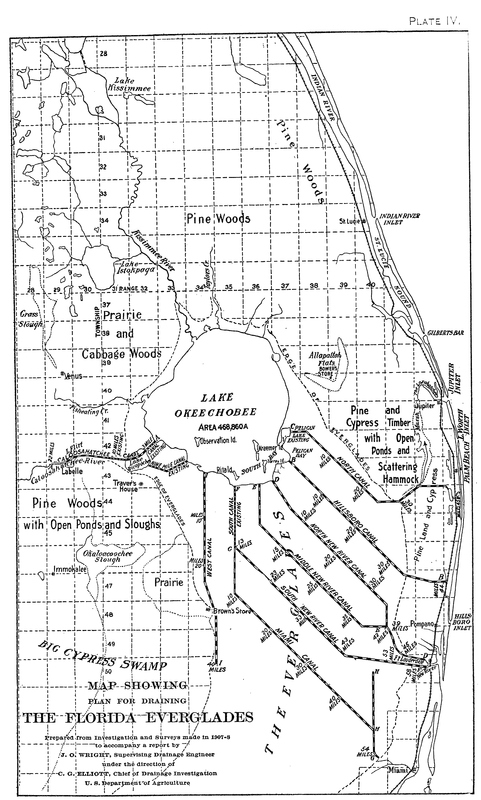 In this map, the push was to develop lands further west beyond the eastern ridge…Think all all the development today out west beyond the ridge and into the historic Everglades! 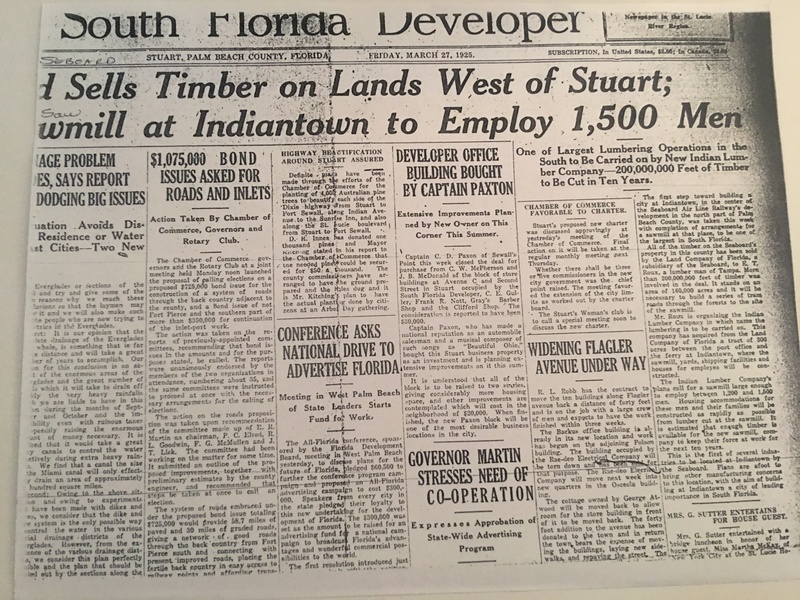 Perhaps in their wildest dreams the early developers would have never envisioned how many people live in south Florida today. Maybe they didn’t care. 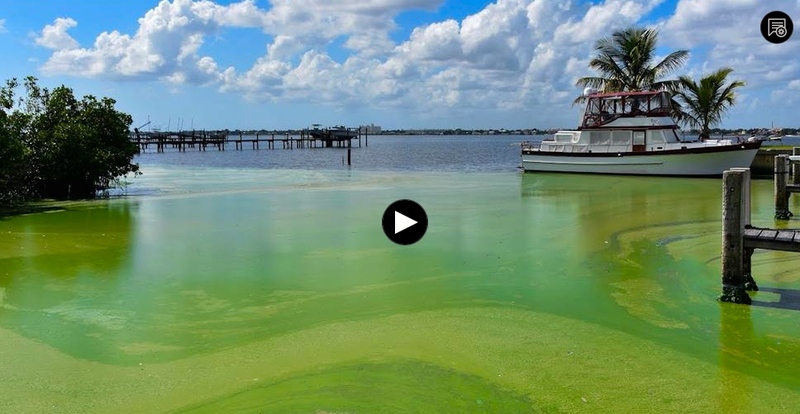 In any case, today we all here in South Florida are connected somehow to Lake Okeechobee, Florida’s “liquid heart,” for drinking water, recharge, recreation, property values, and our health. 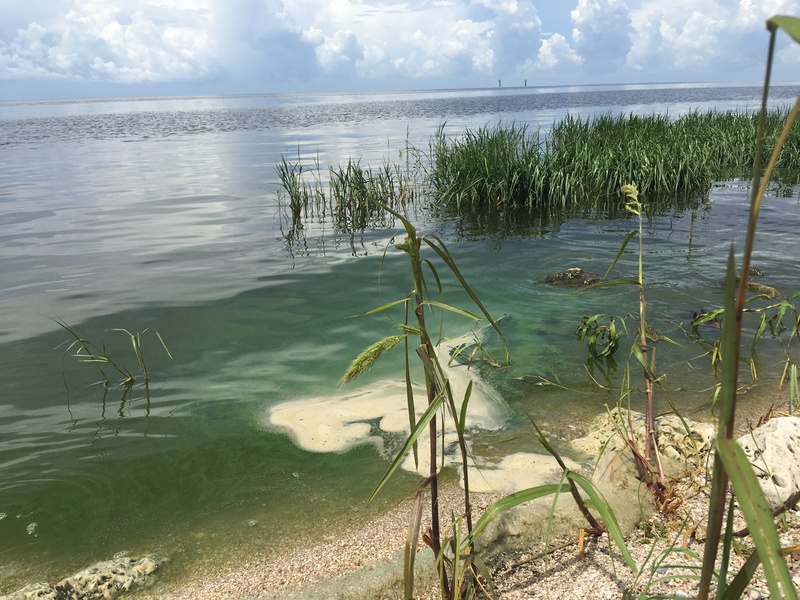 Over our history the human spirit has overcome greater threats than toxic algae; I am confident we will once again. 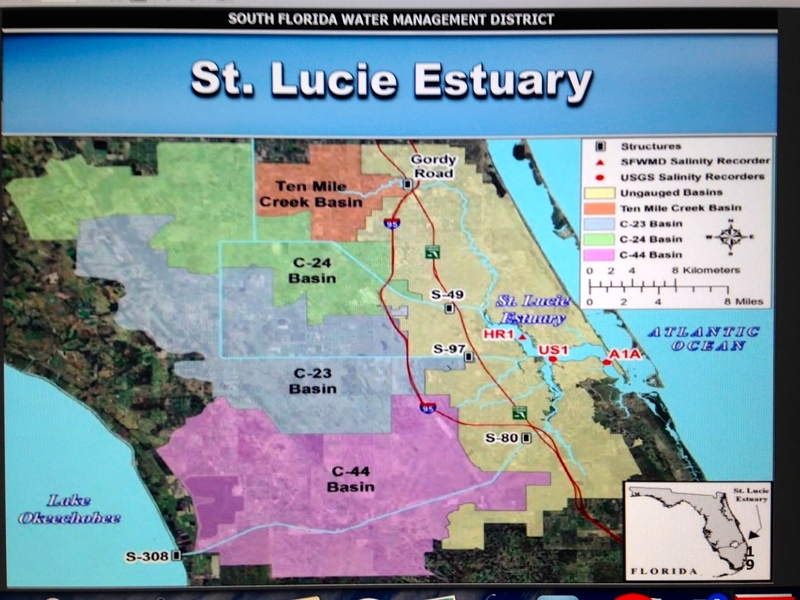 SFWMD satellite map South Florida. 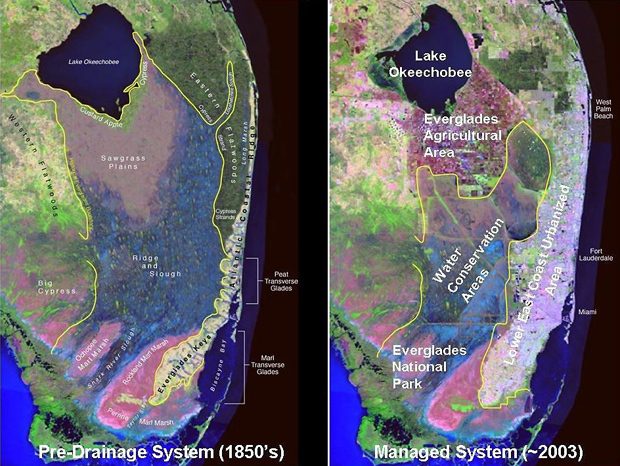 Red lines denote historic Everglades. 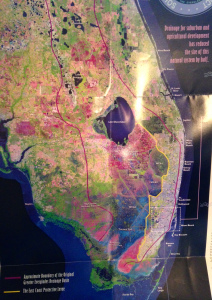 The following is a handout Mark Perry of Florida Oceanographic passed out yesterday at the Rivers Coalition meeting. 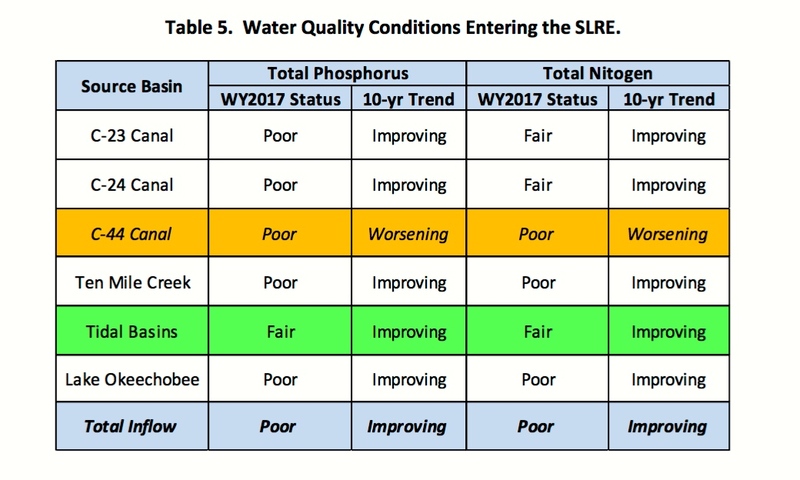 It is created by John Ullman of the Florida Sierra Club and gives clear presentation on what is necessary for the EAA Reservoir and SB10’s success. I am reprinting here as a resource and reference. Getting the legislation passed for Senate Bil 10 was just the beginning. 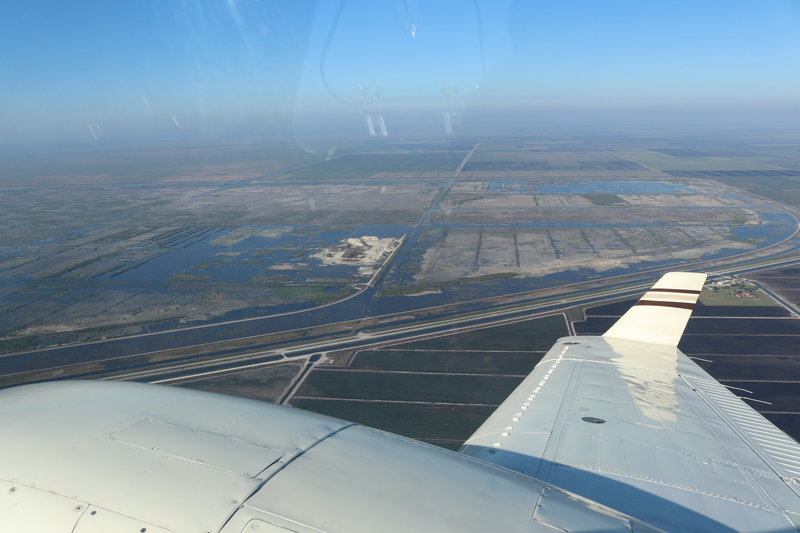 As we know, for the reservoir to come to fruition we must be diligent over the coming years. Relationships with the District continue to be strained; a nice phone call or email to Executive Director Peter Antonacci or board member would prove helpful. We must rebuild relationships for future success. 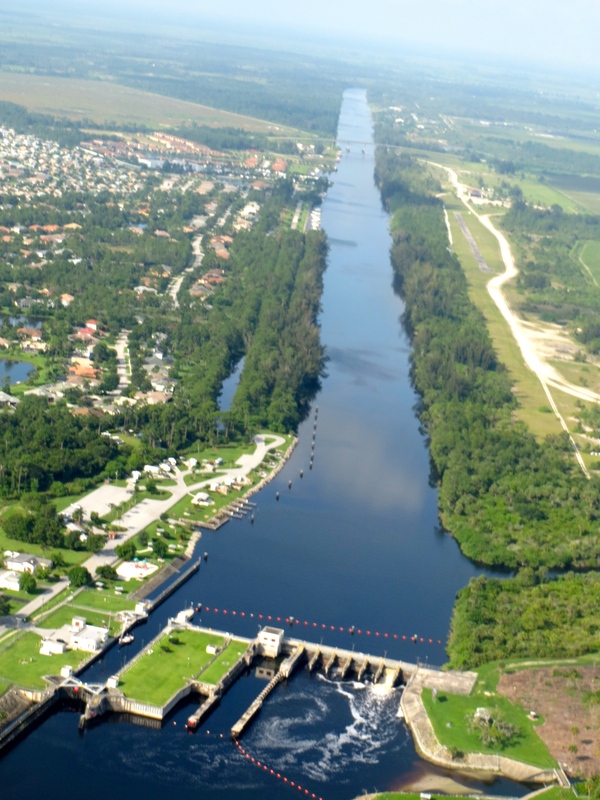 We all do have a common goal, clean water for Florida. 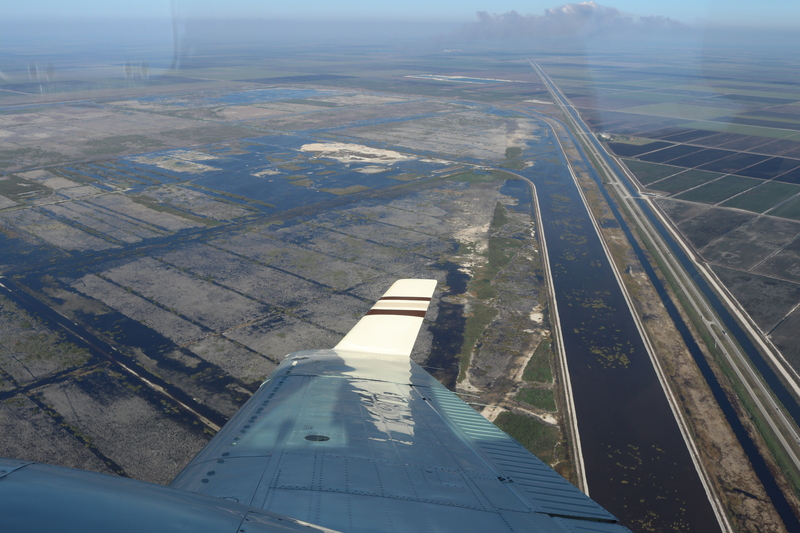 • Accelerates the state’s 20-year goal of storing water south of Lake Okeechobee.